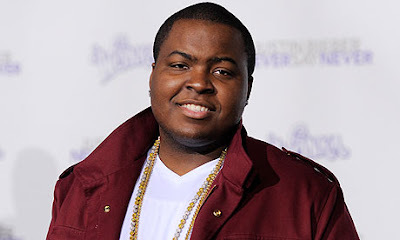 "Beautiful Girls" singer Sean Kingston almost died twice following his jet ski accident. Kingston, was supposed to be released from the hospital but when he left he suddenly felt stabbing pain in his chest. After some tests, he was rushed to the hospital to the emergency room. Kingston suffered from a torn aorta that required open-heart surgery. Kingston weighed 300 lbs. before the accident and now he lost 70 lbs. He is now constantly exercising and keeping fit. Here is what Kingston have to say, "It feels great. It's a blessing. … For me to still be here, it's only God's work. I think my work isn't done. It wasn't my time yet."